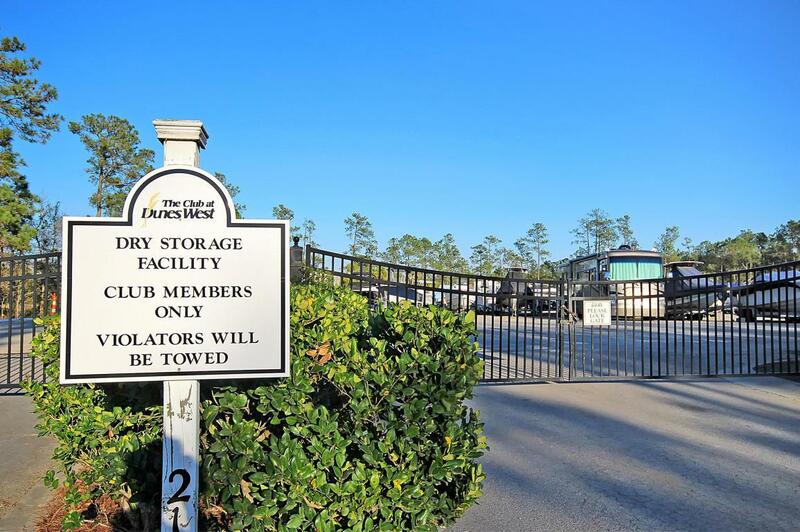 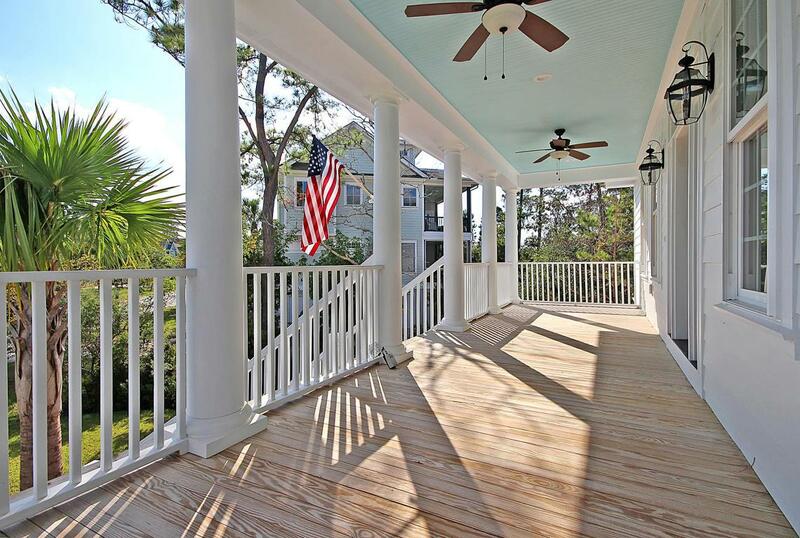 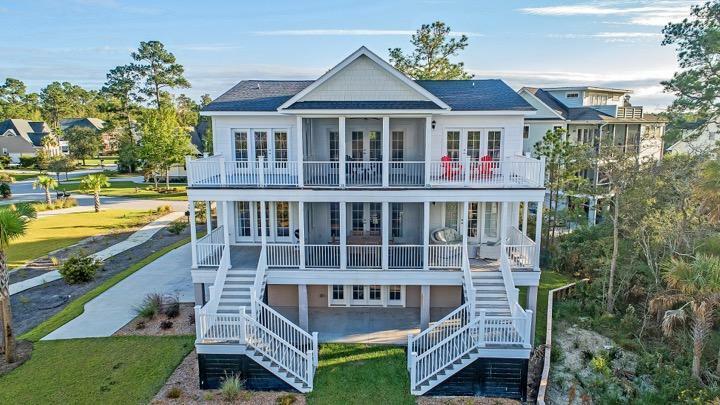 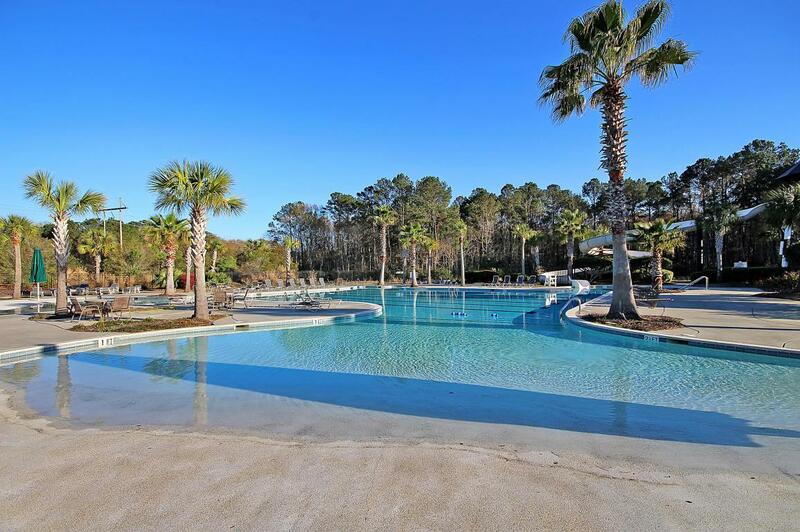 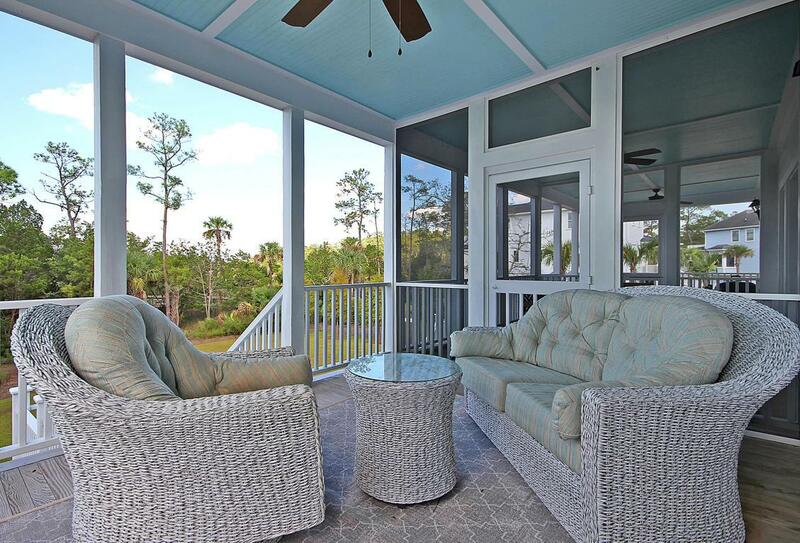 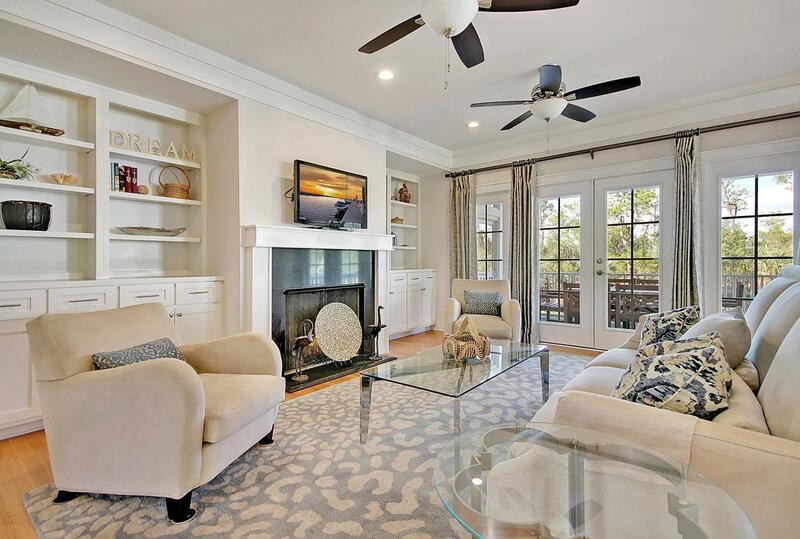 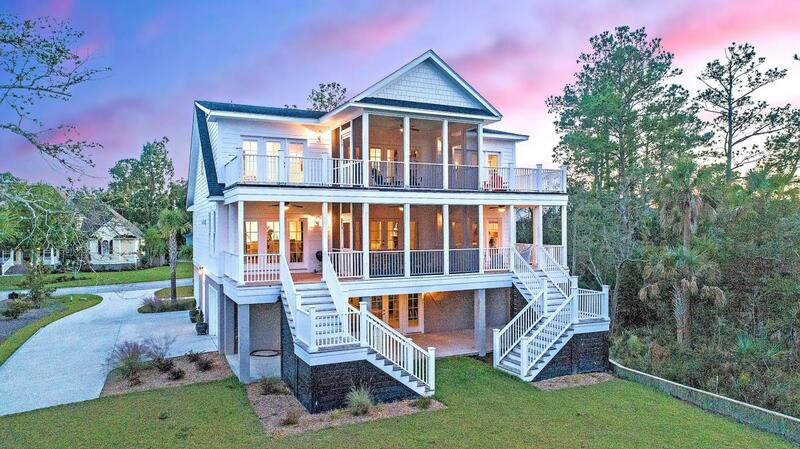 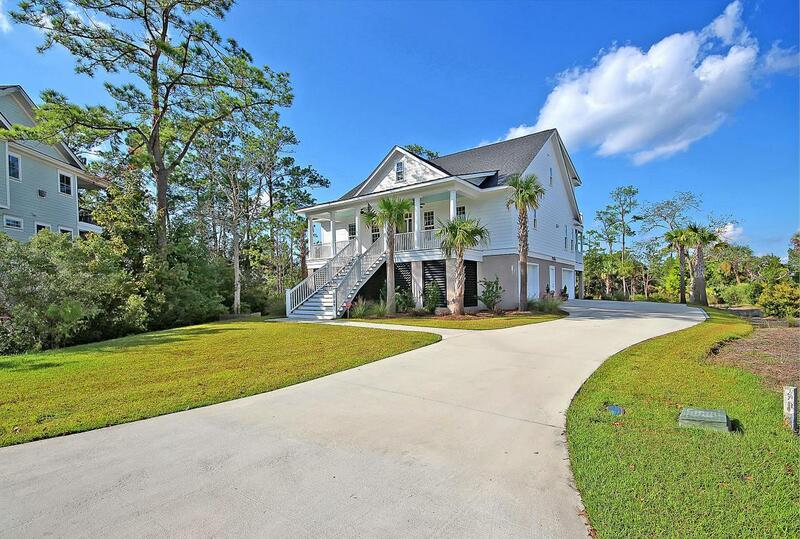 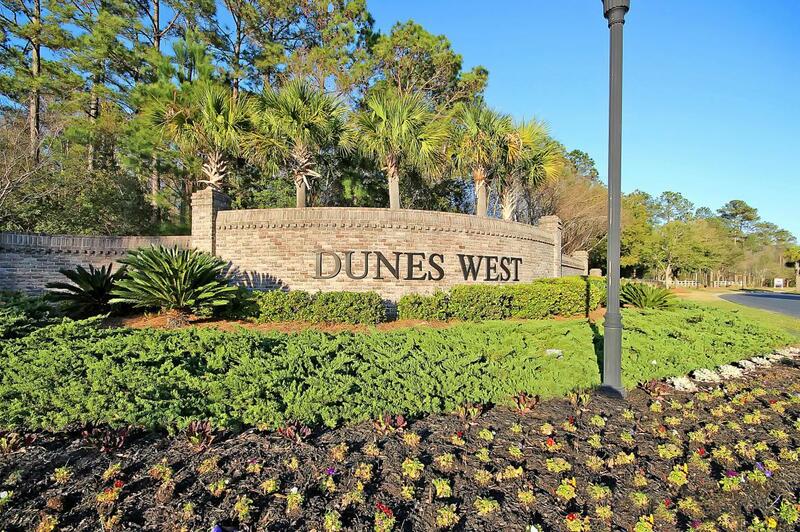 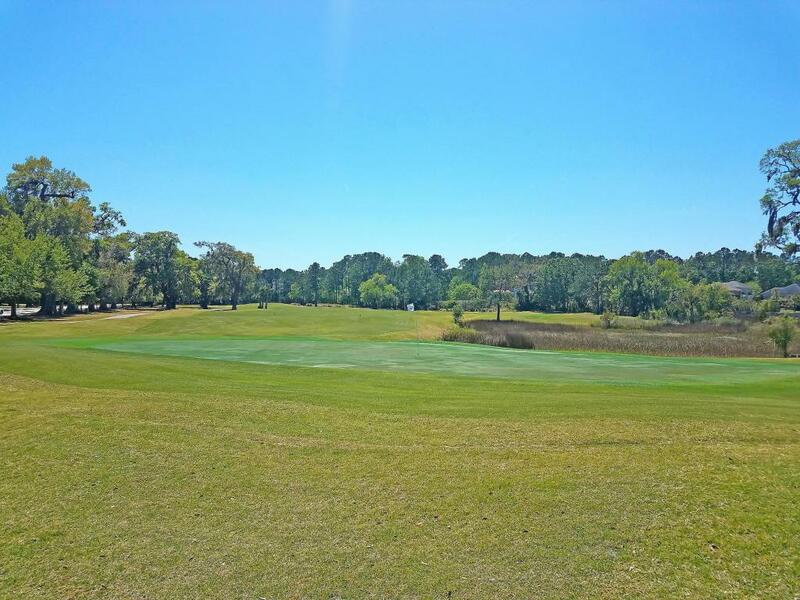 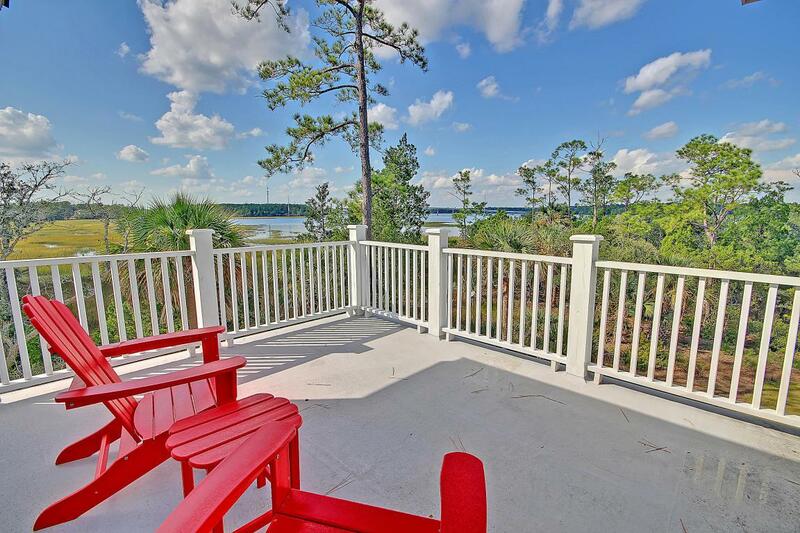 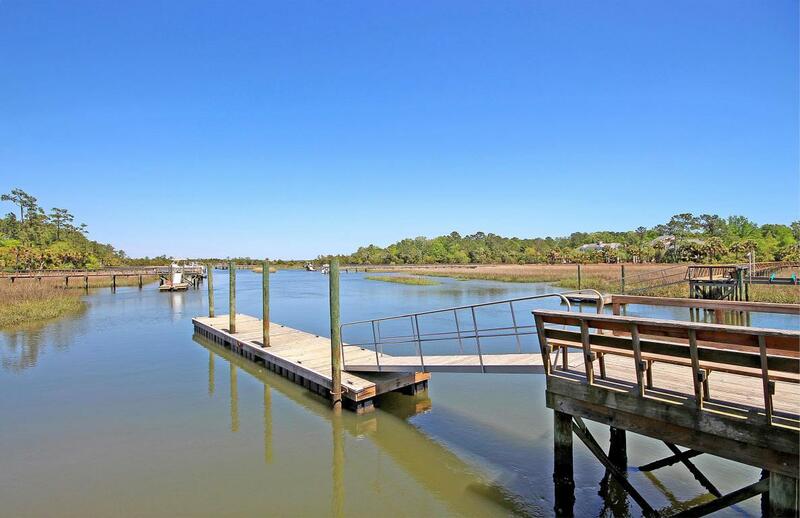 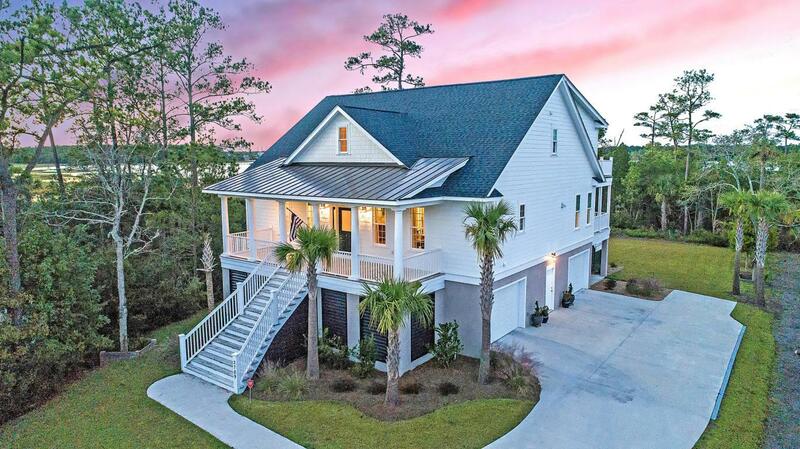 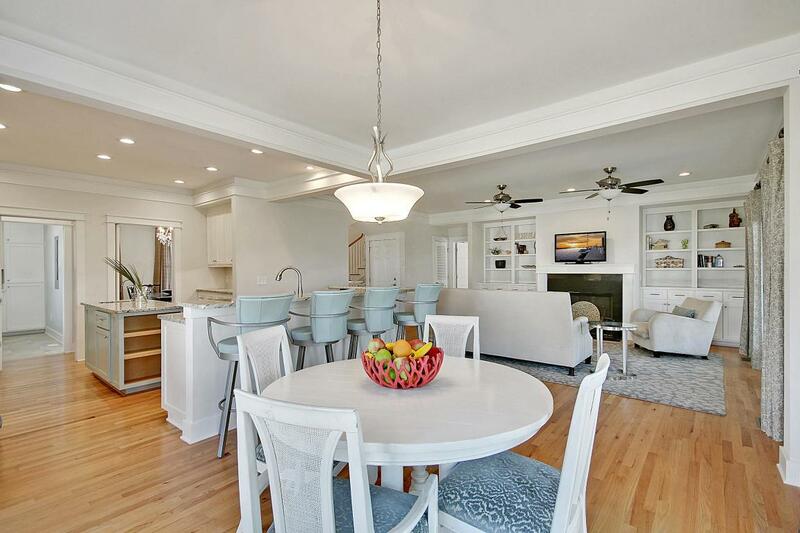 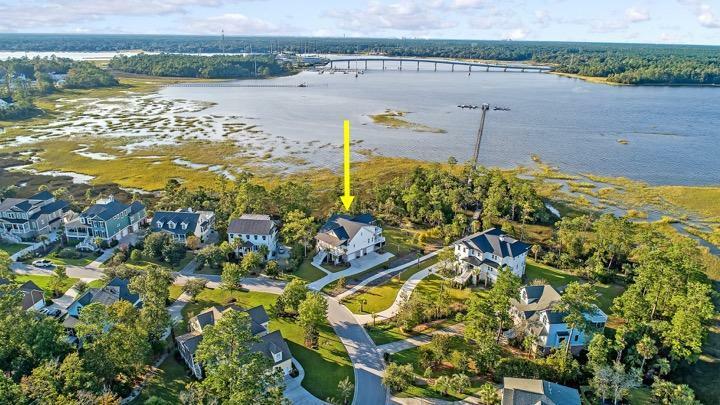 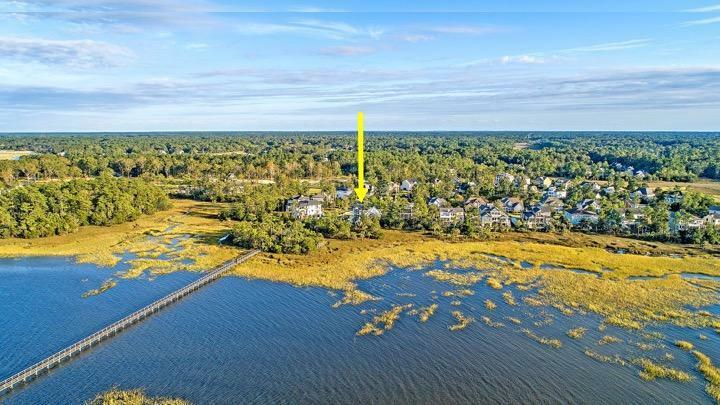 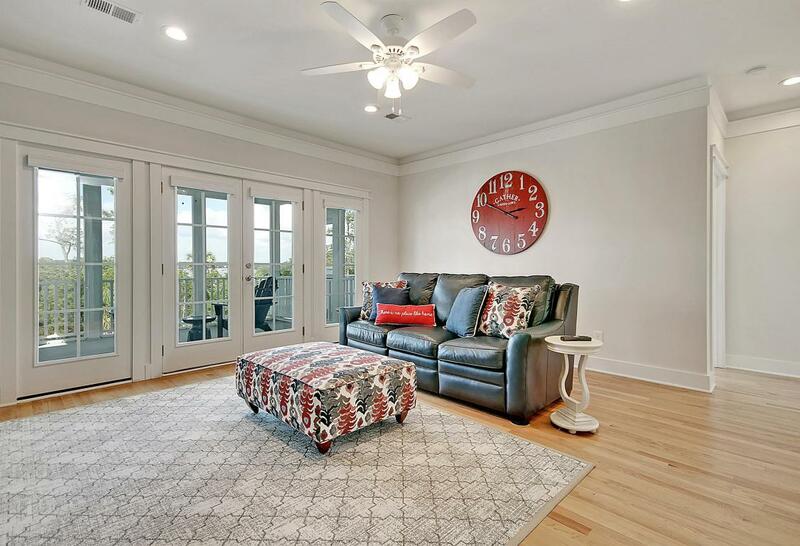 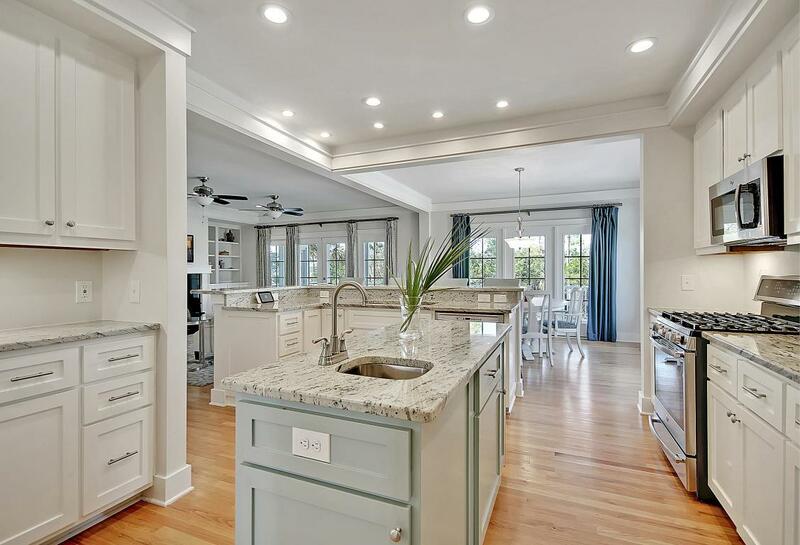 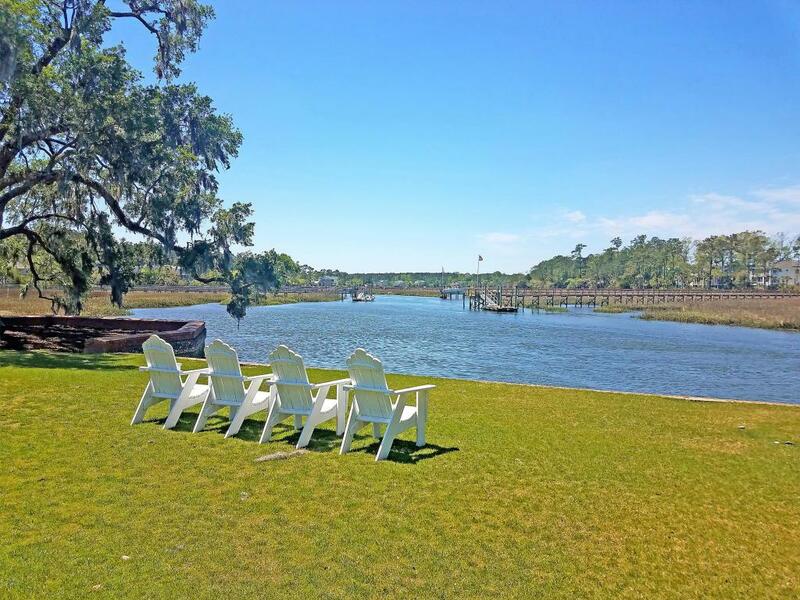 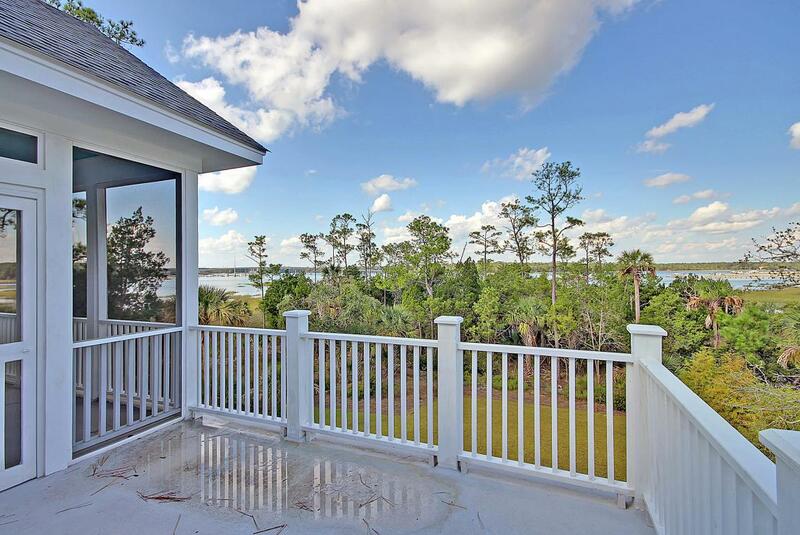 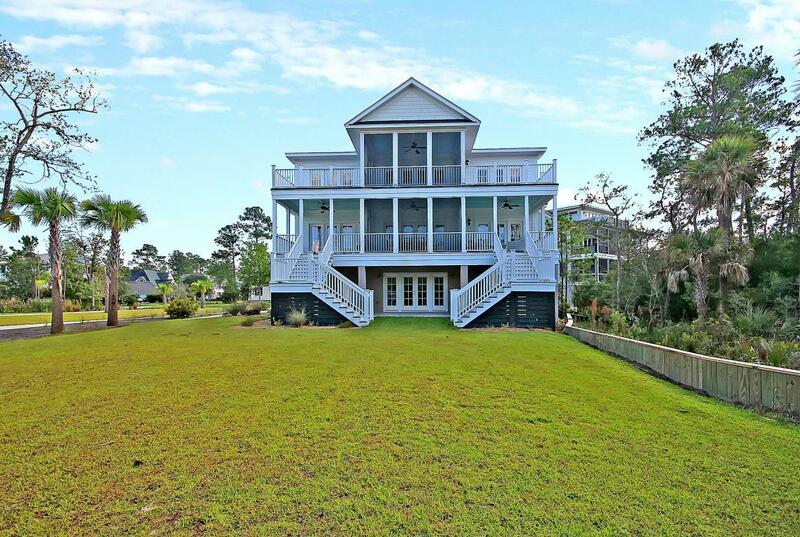 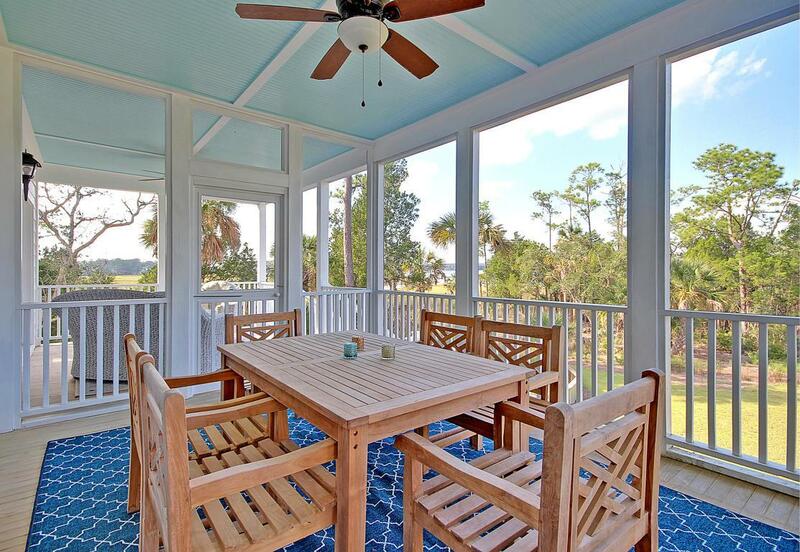 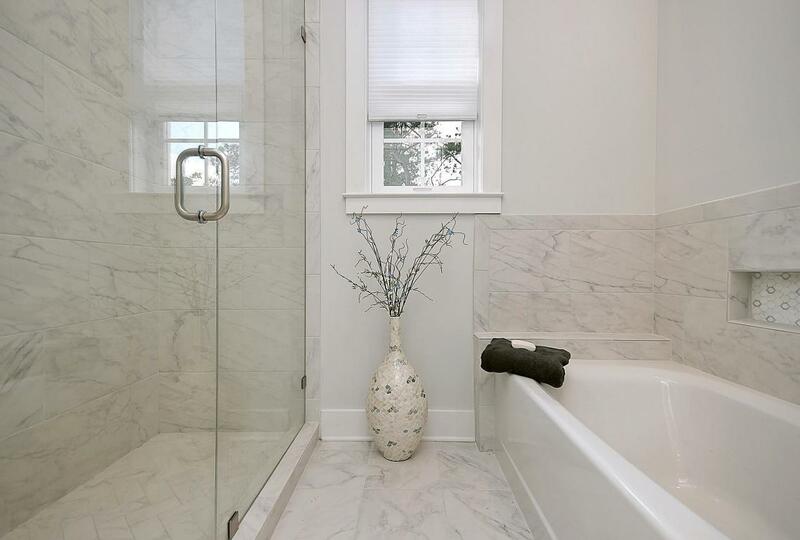 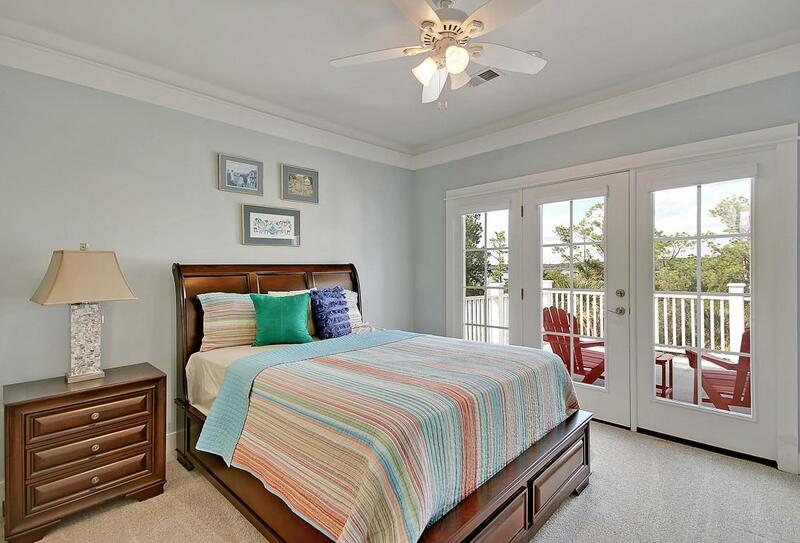 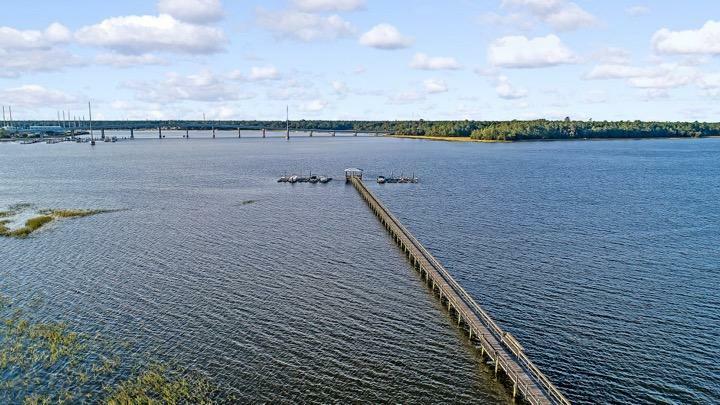 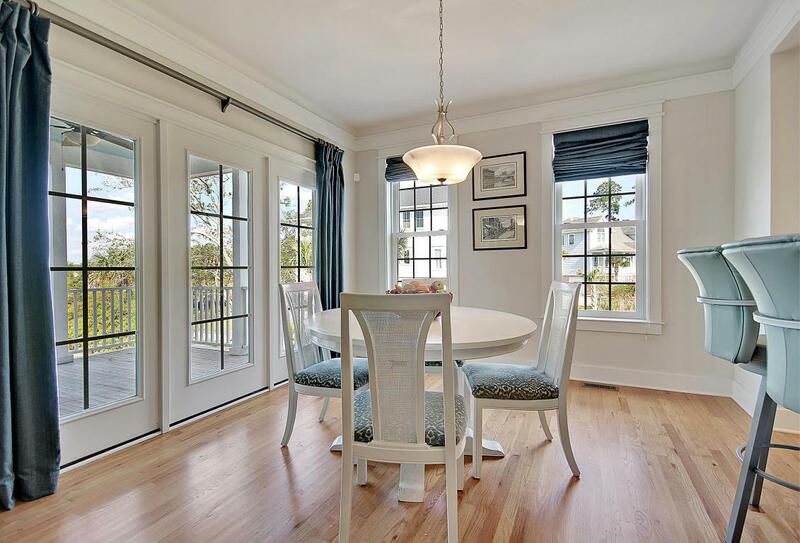 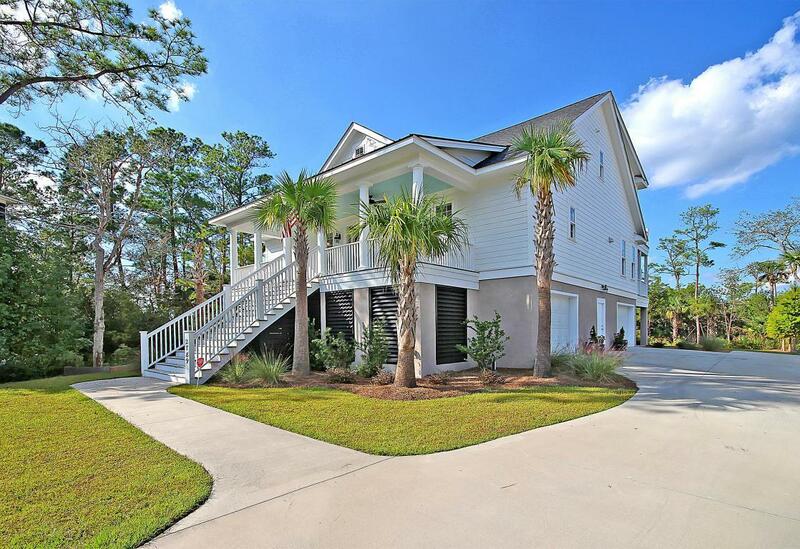 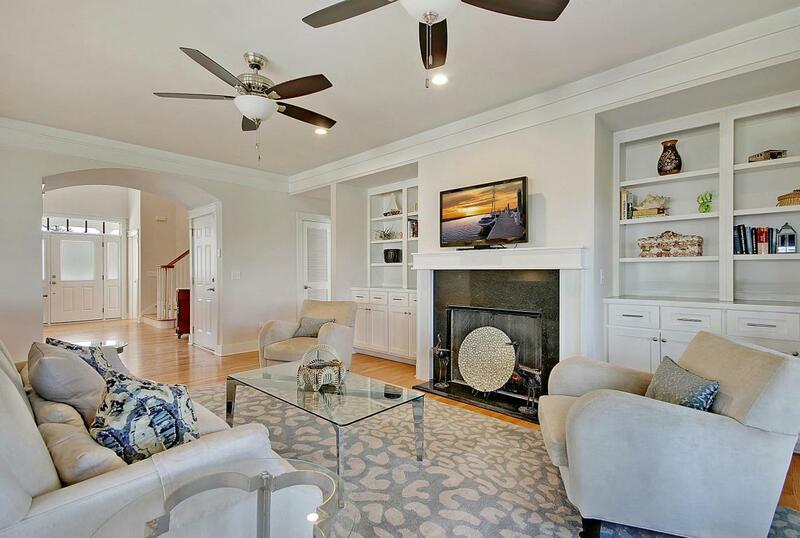 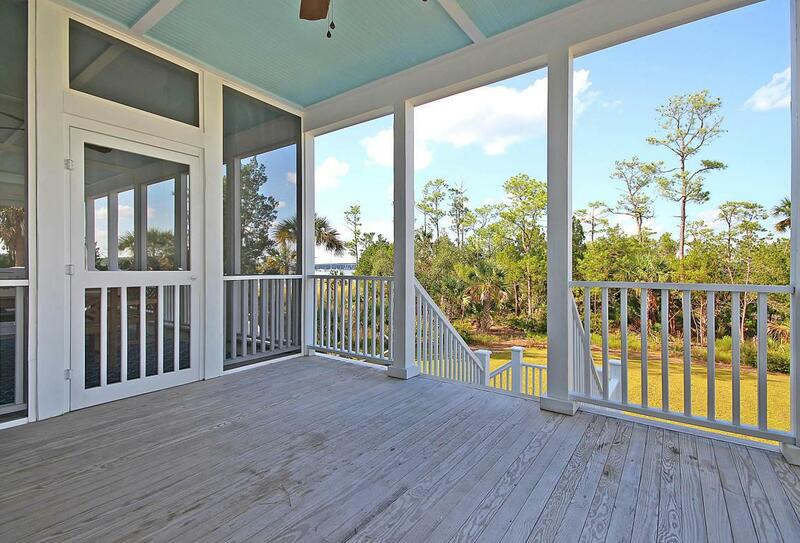 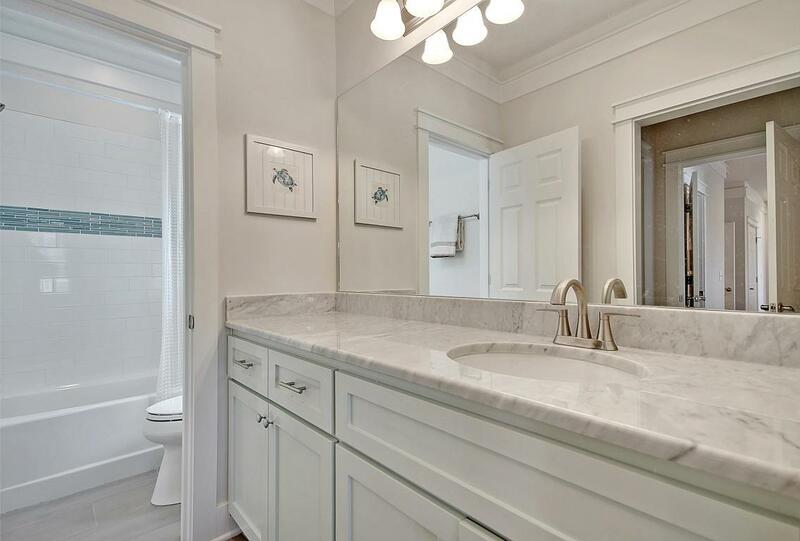 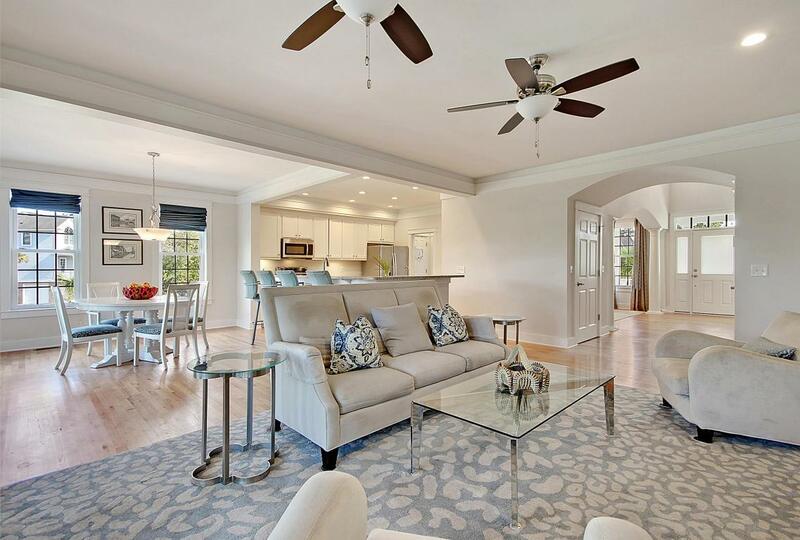 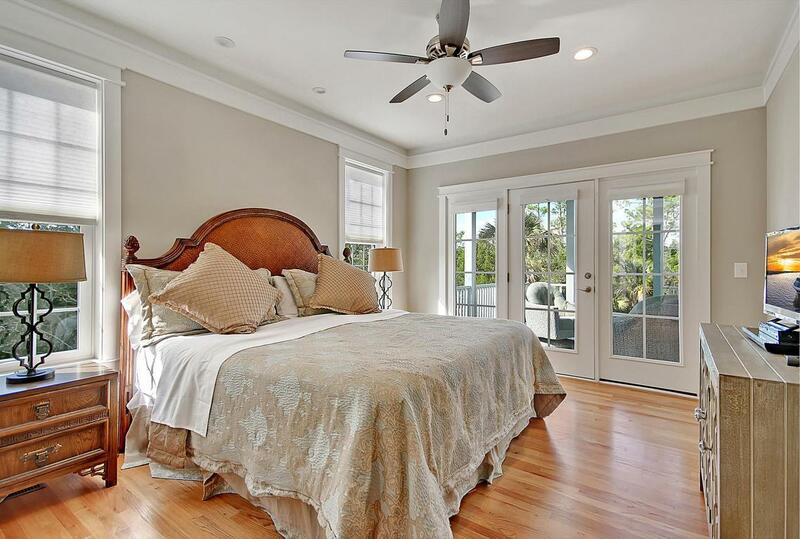 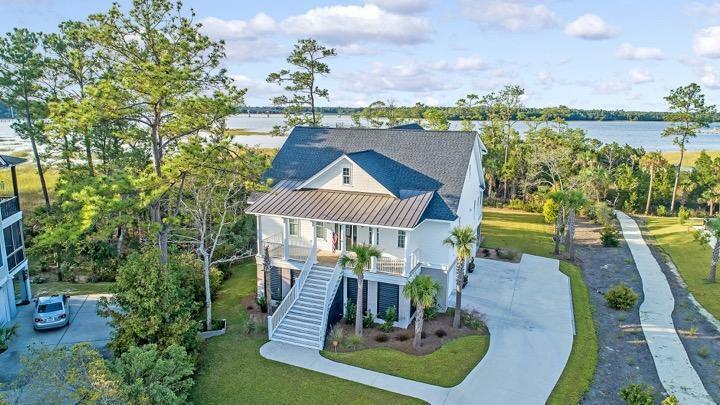 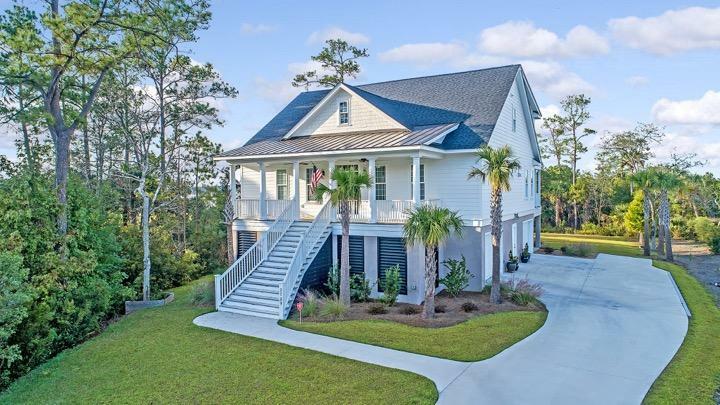 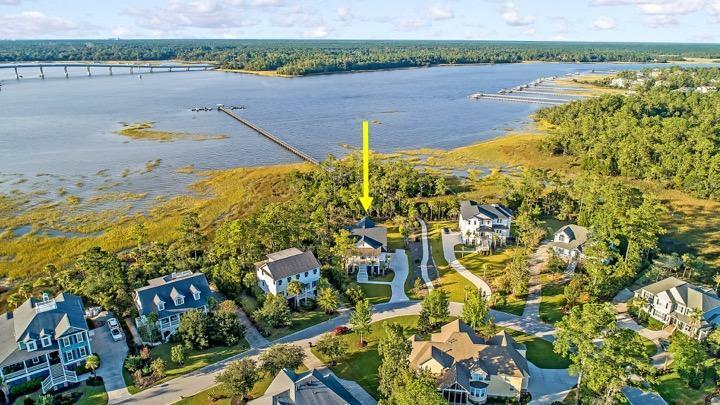 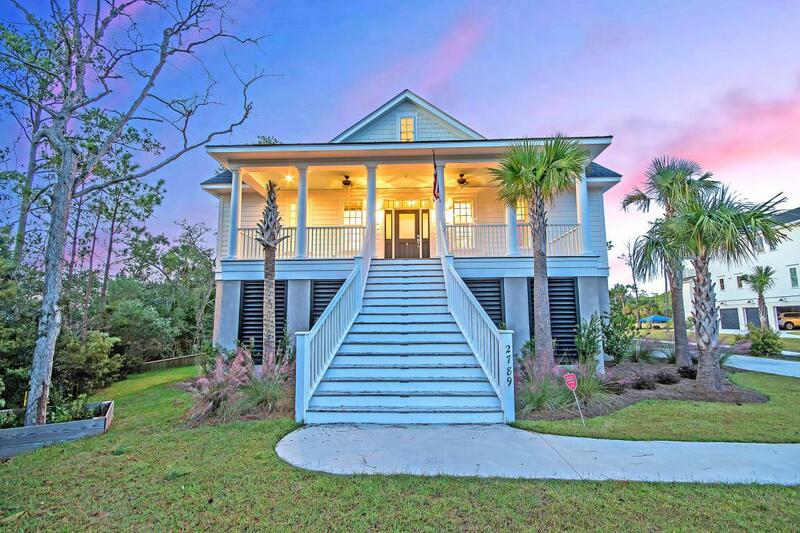 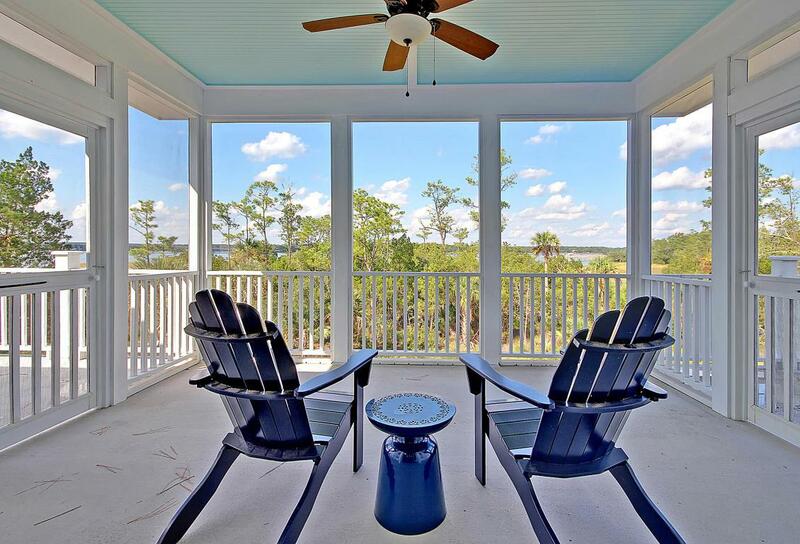 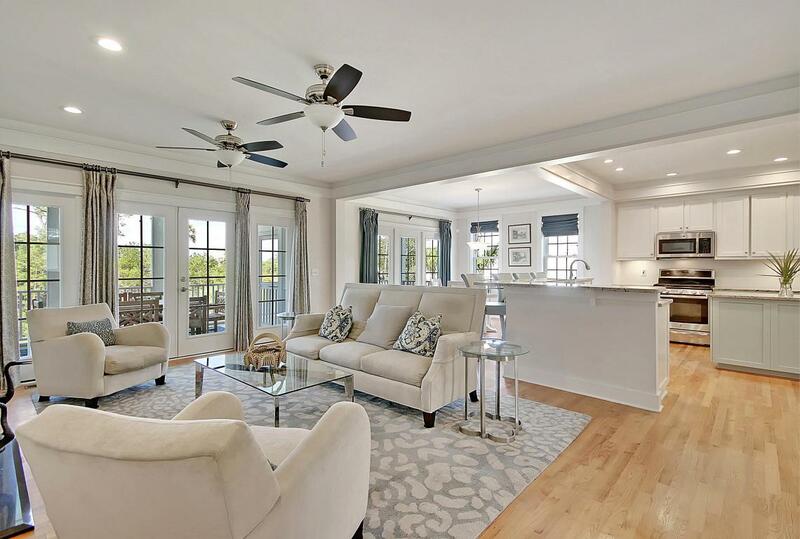 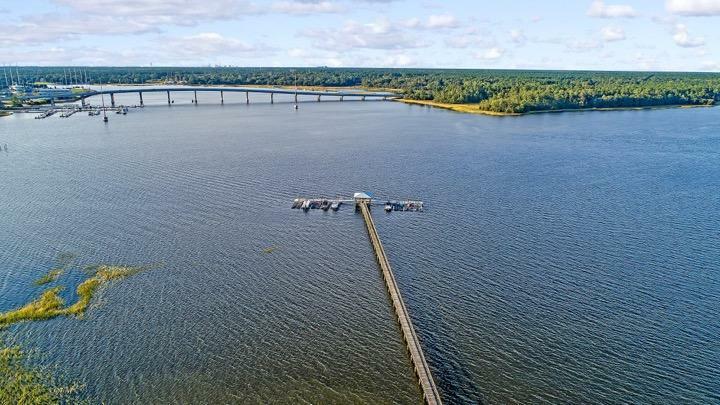 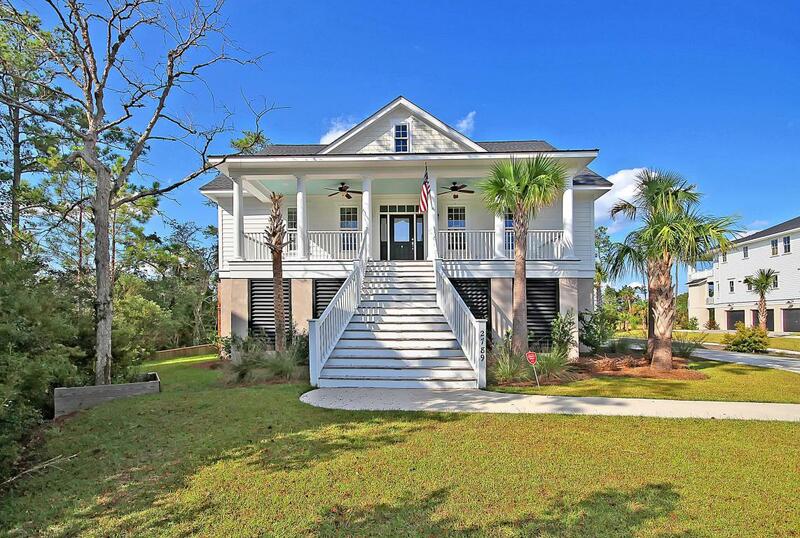 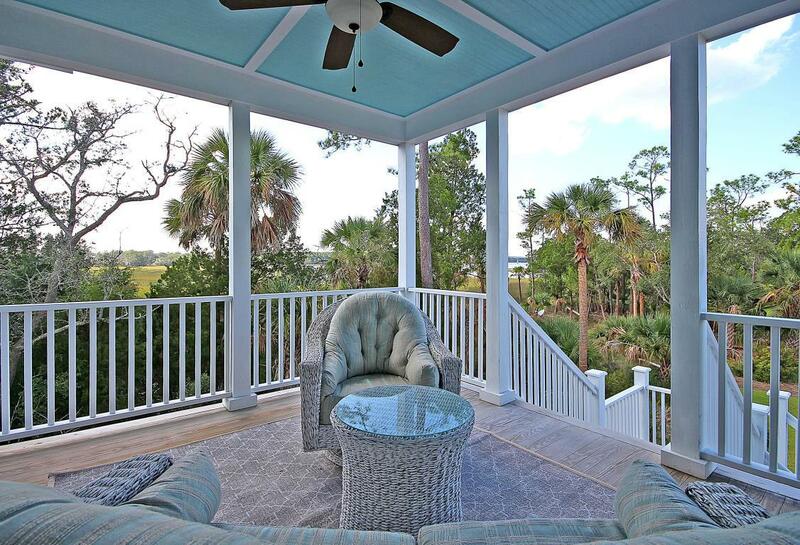 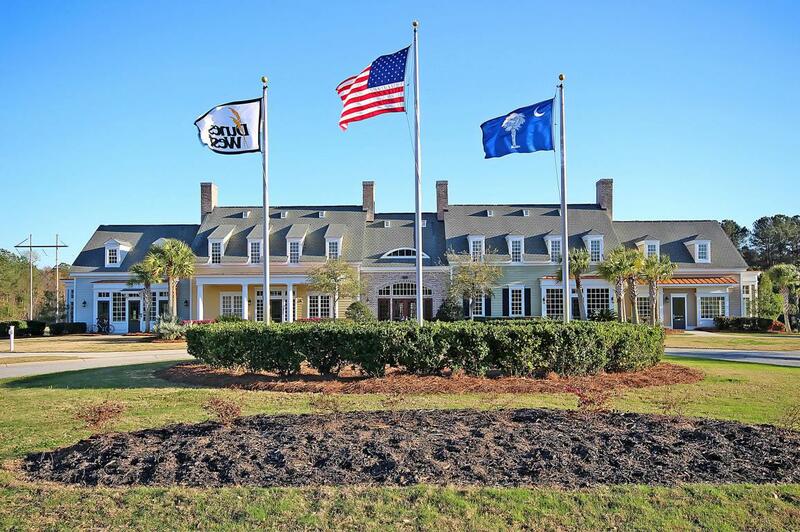 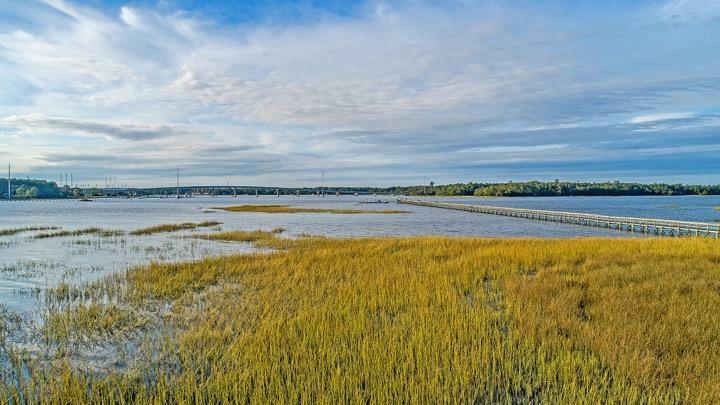 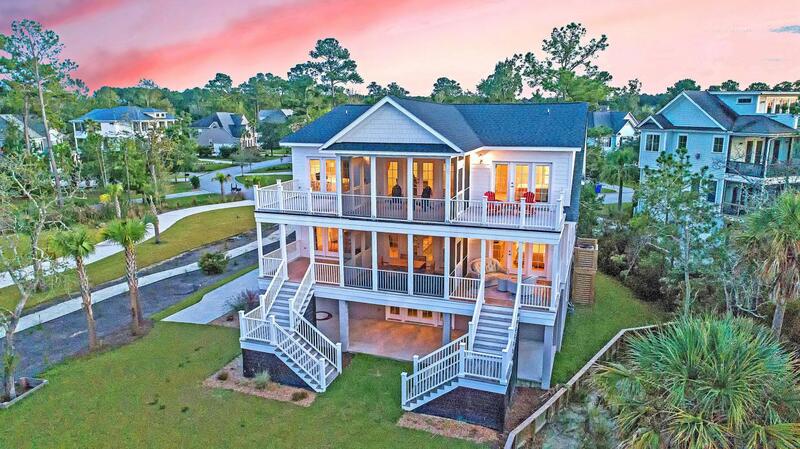 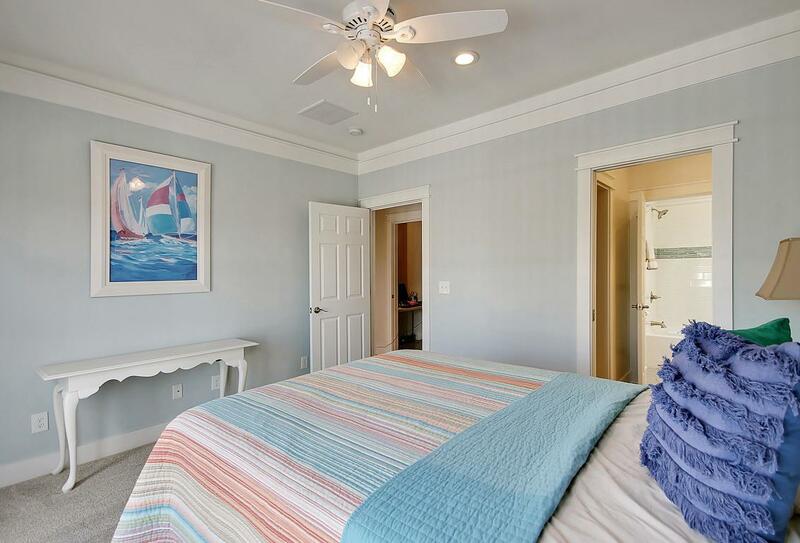 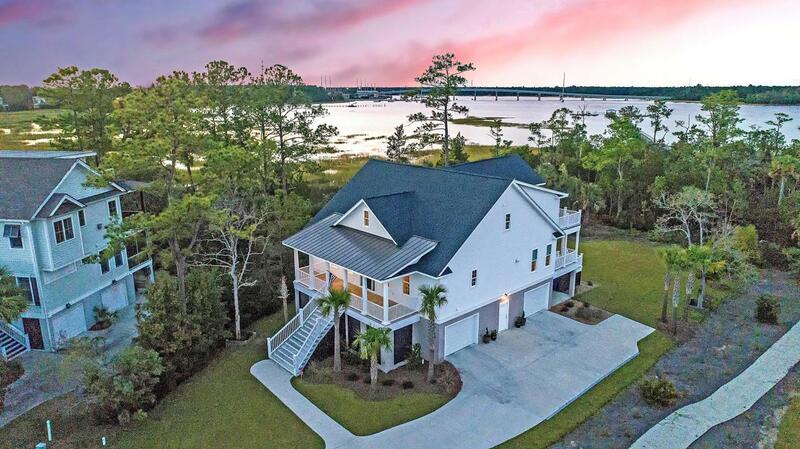 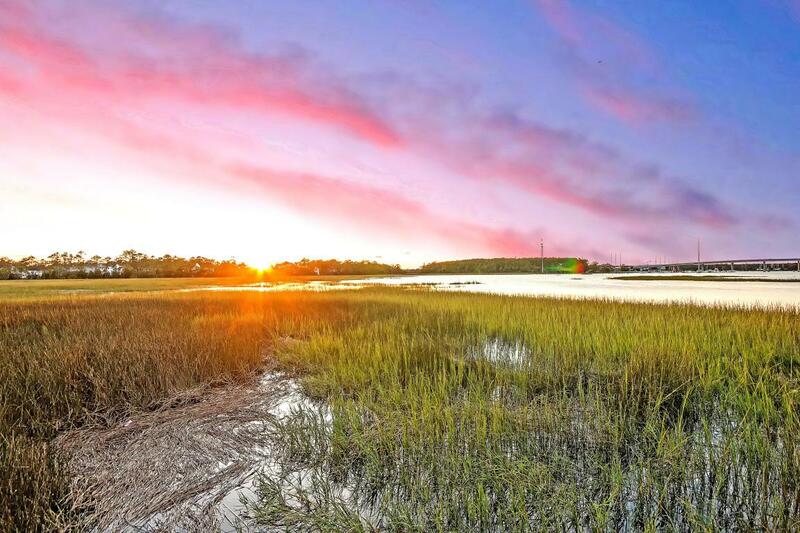 Remarks: If Water Views Bring Peace To Your Life, You Are Going To Love Starting And Ending Each Day By Gazing Out To The Serene Wando River From This Stunning, Custom Built Home In The Gated Community Of Dunes West. 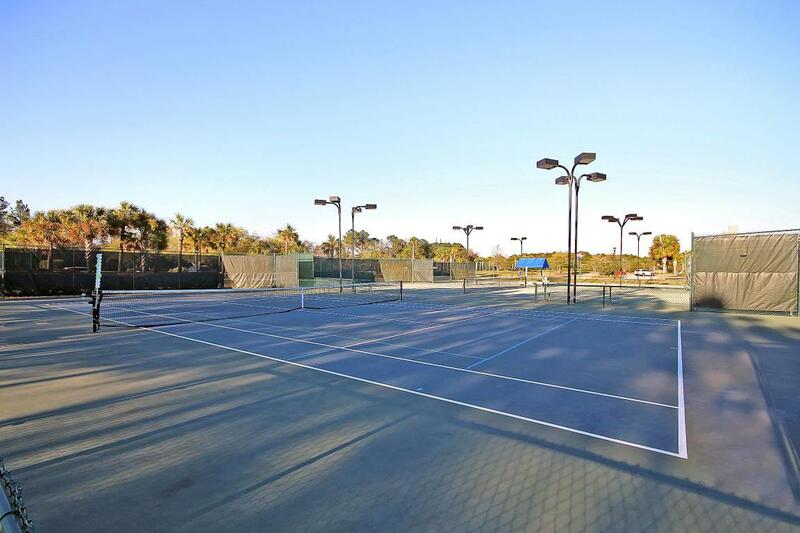 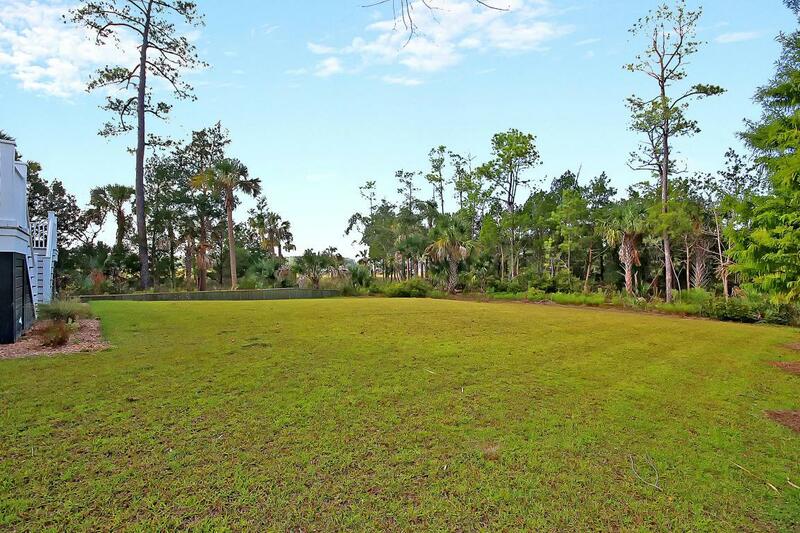 Situated On Over Half An Acre, This Lot Is Extremely Private And Has Lovely Views. 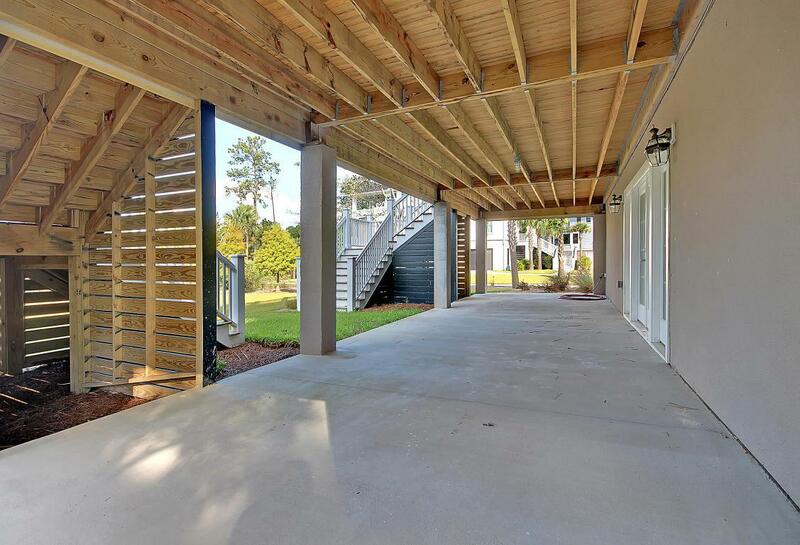 This Like New Home Boasts A Full Front Porch And Two Screened-in Back Porches With Decks On Either Side (one On Each Level). 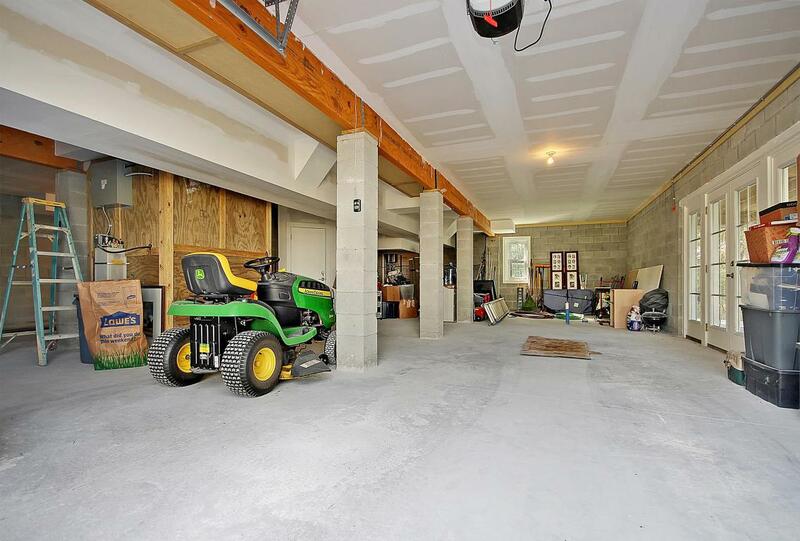 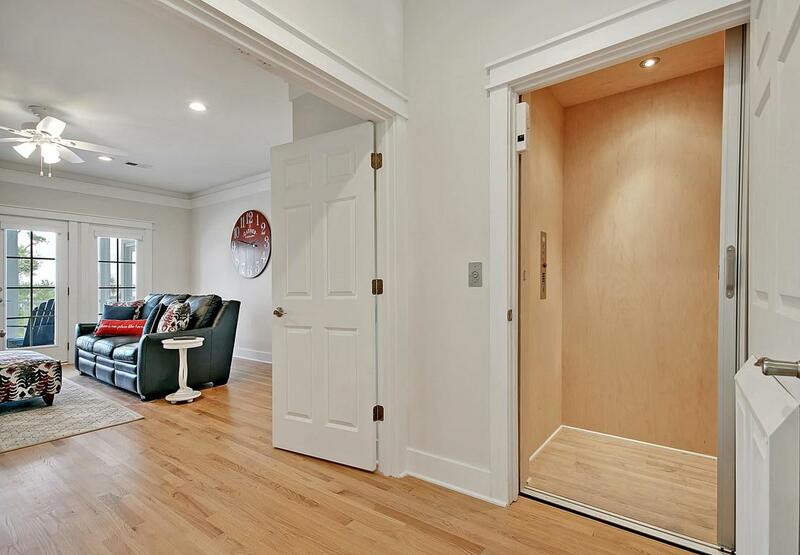 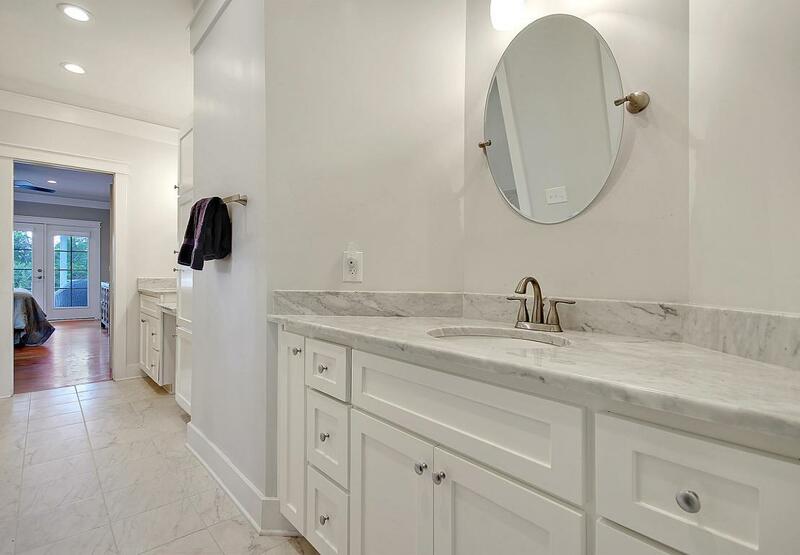 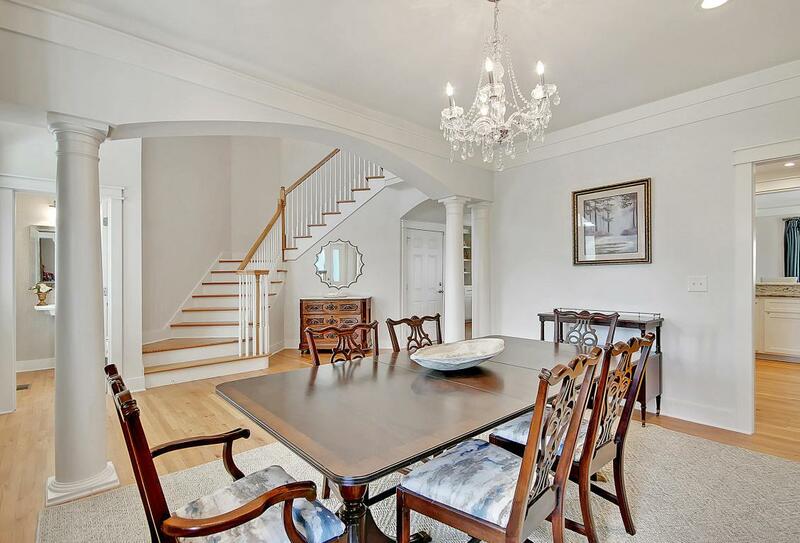 An Extremely Spacious Two Car Garage Boasts An Elevator That Goes All The Up To The Third Level. 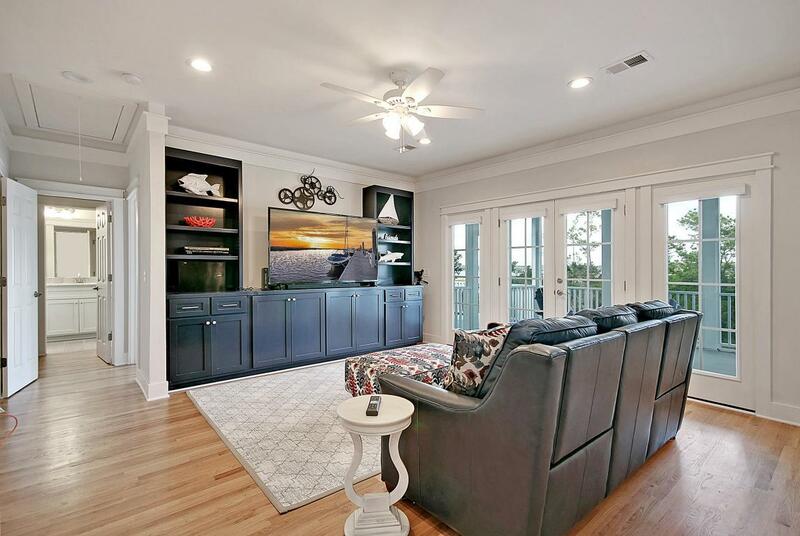 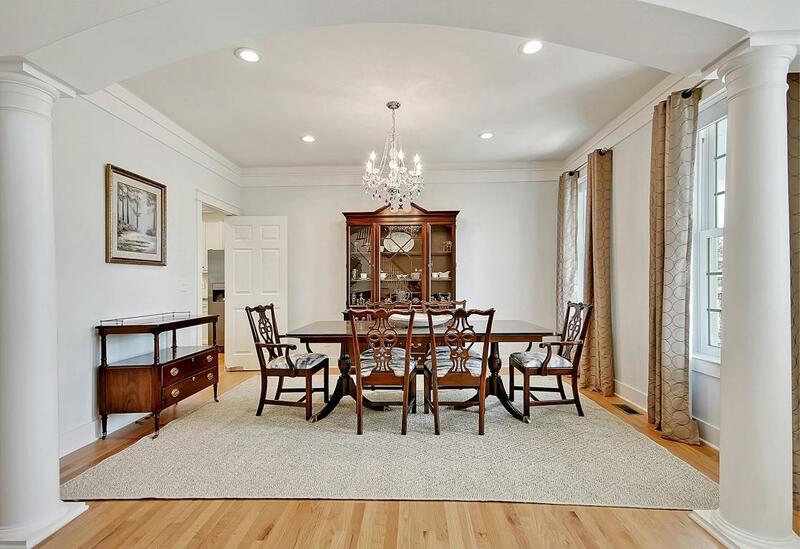 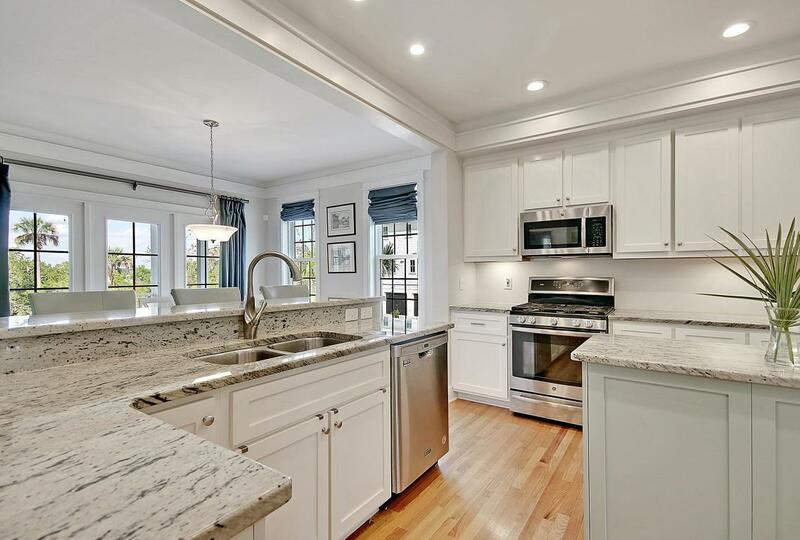 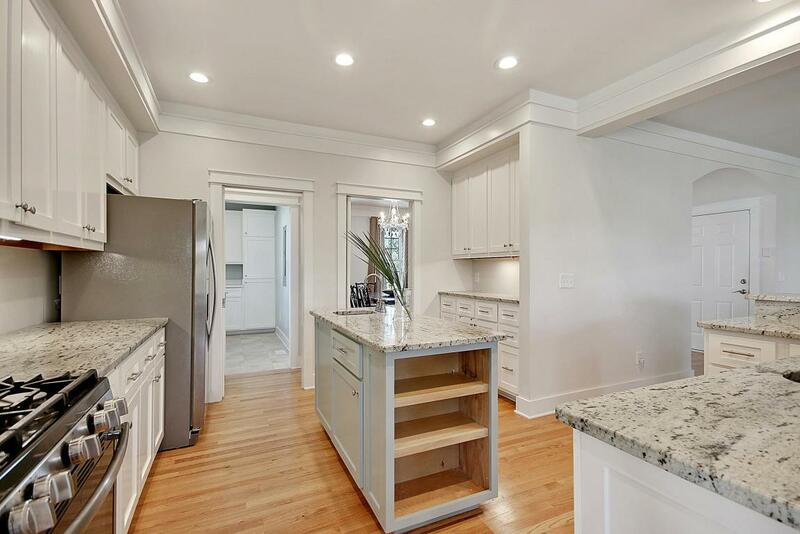 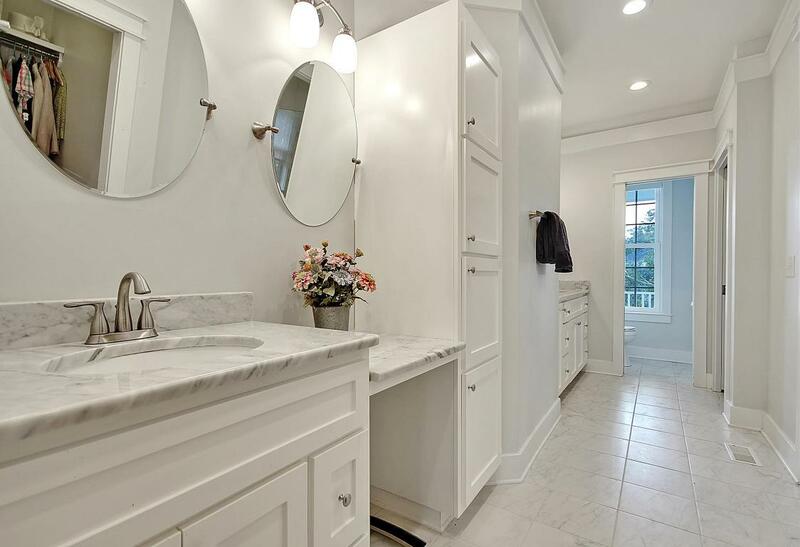 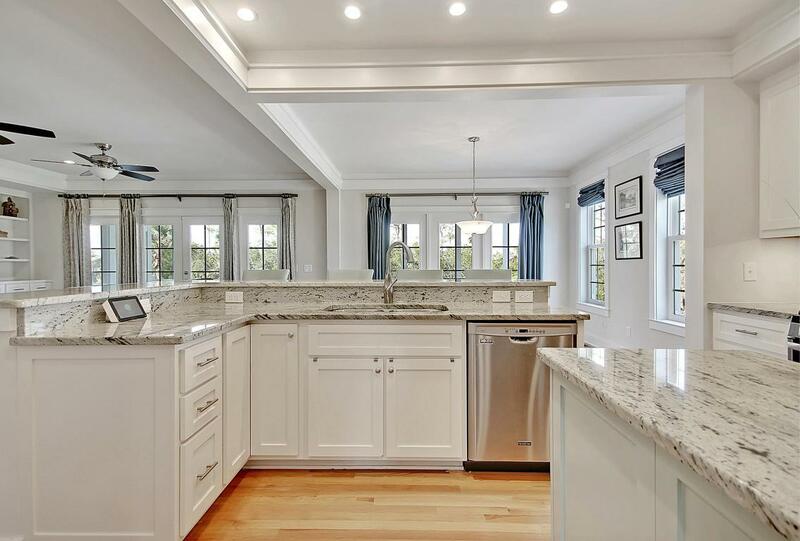 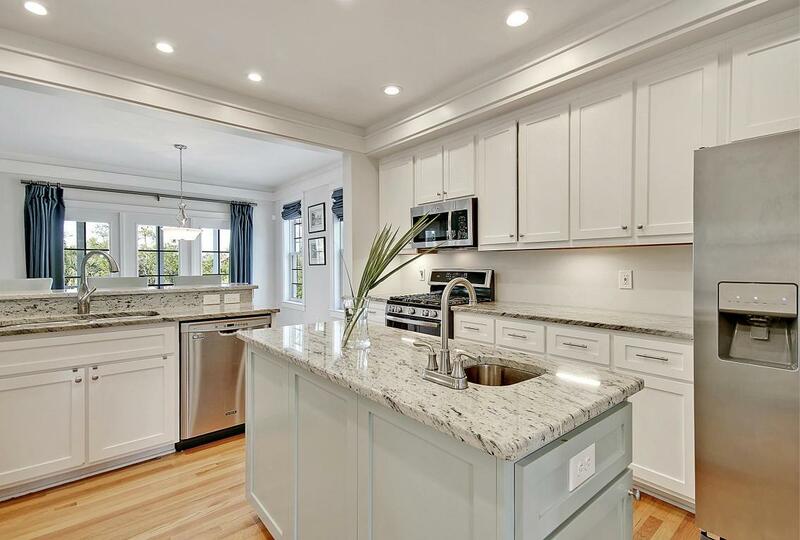 Gleaming Hardwood Floors, A Two Story Foyer, Fireplace W/built-ins In The Living Room And A Gourmet, Eat-in Kitchen Are Just A Few Features That Help Create The Inviting, High End Feel Of This Home. 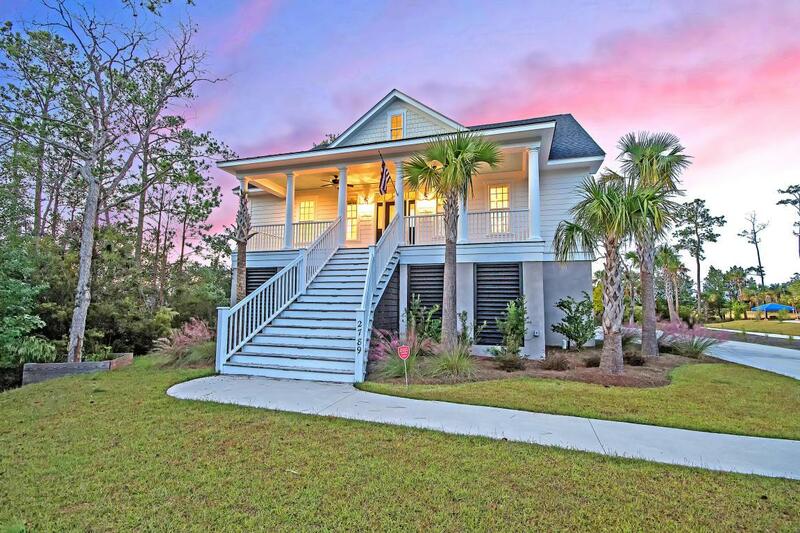 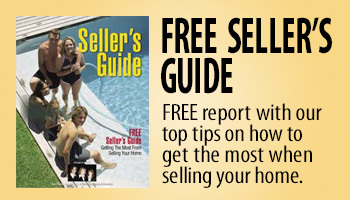 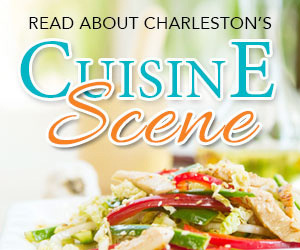 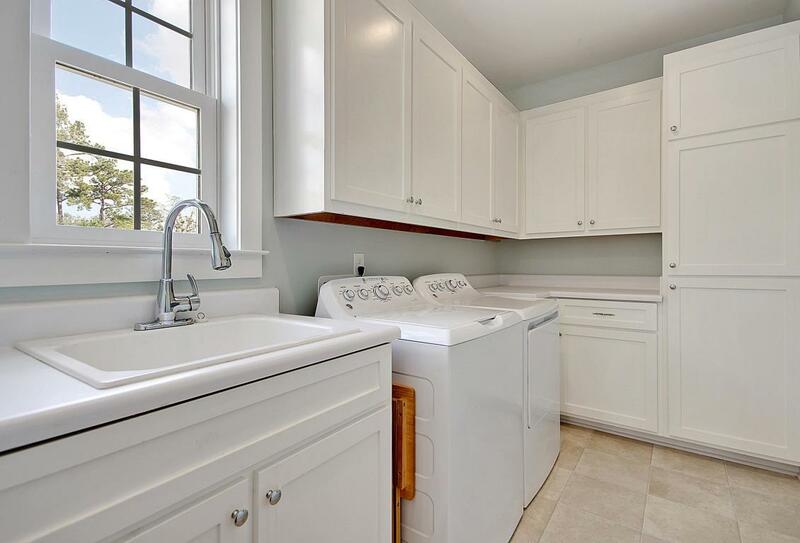 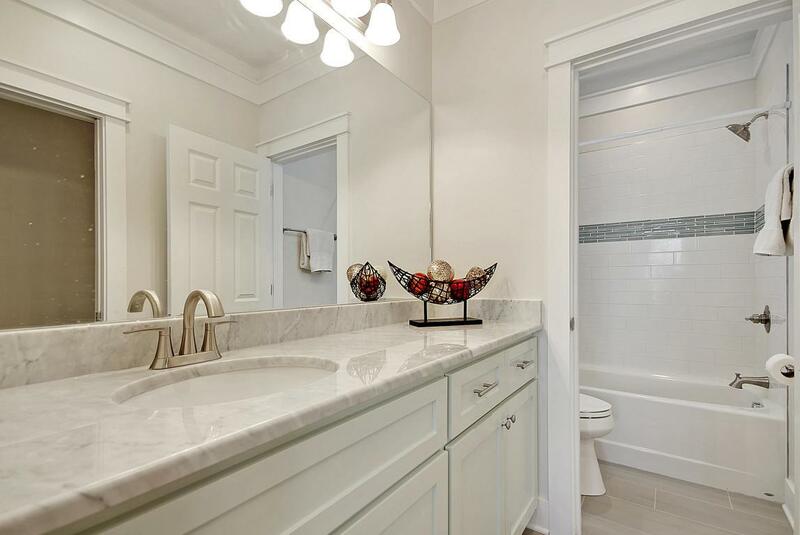 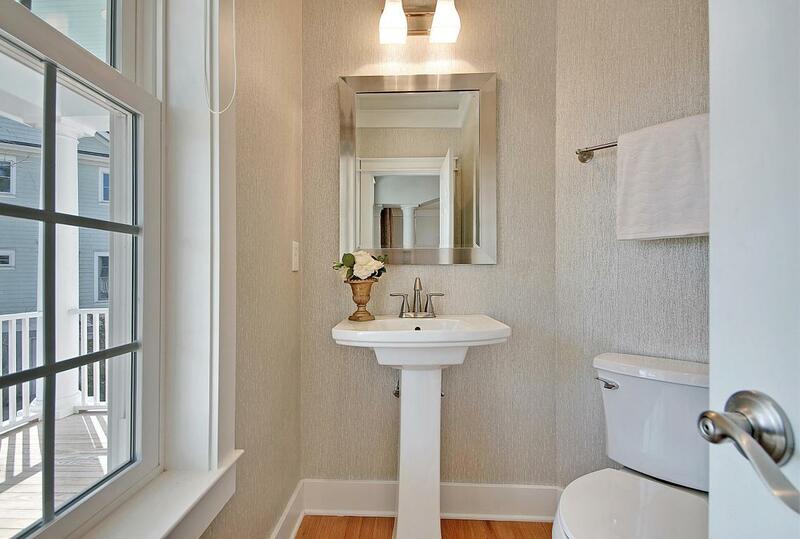 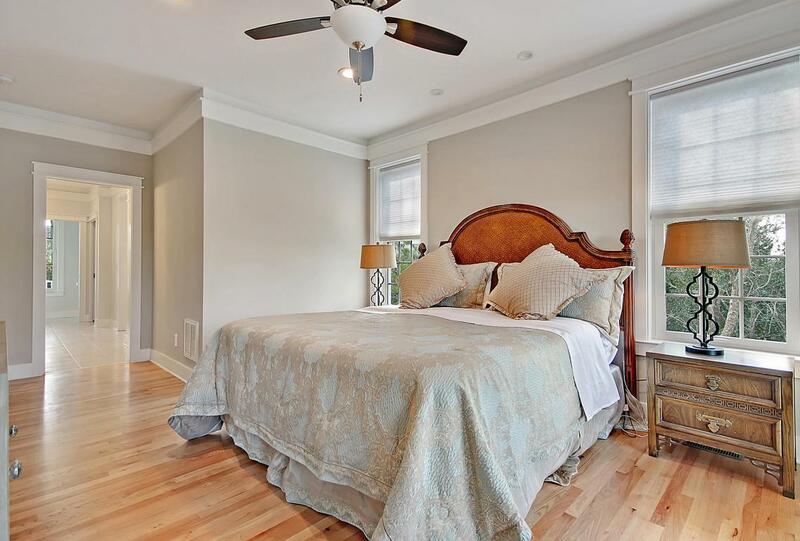 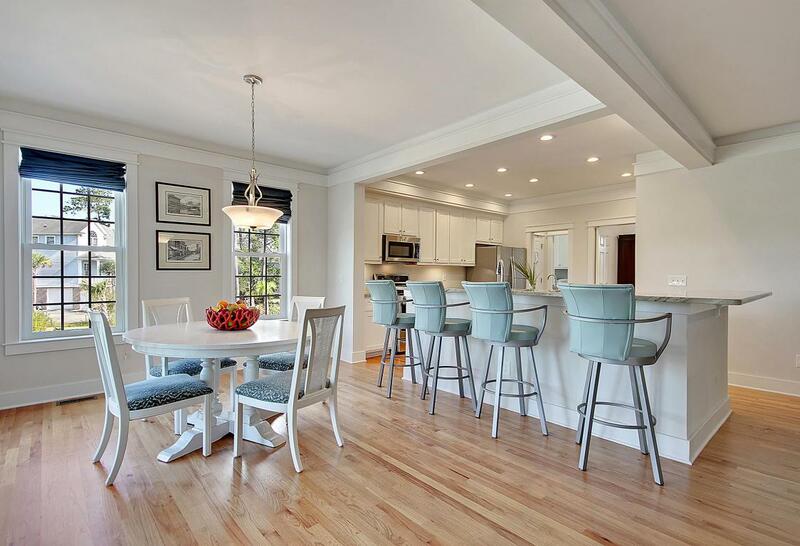 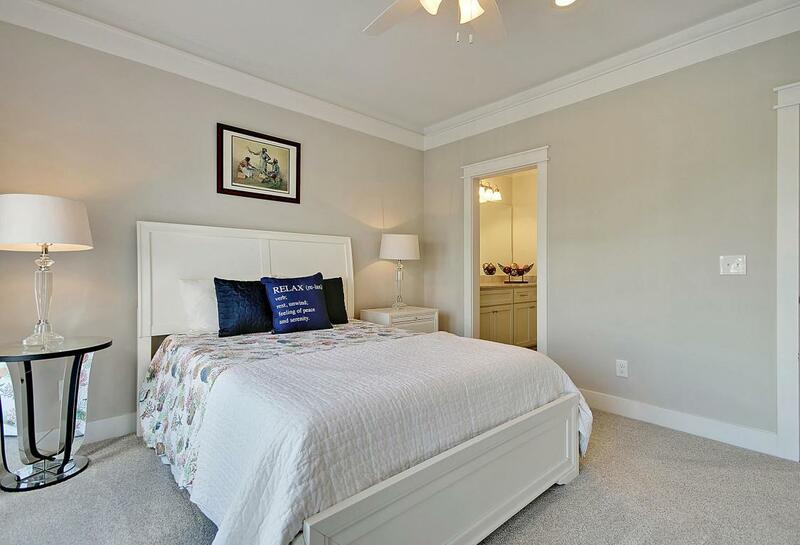 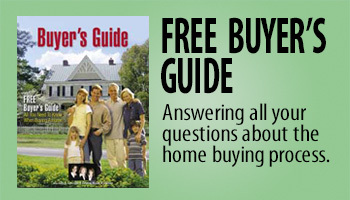 This Home Exudes Low Country Charm And Is Waiting For You!